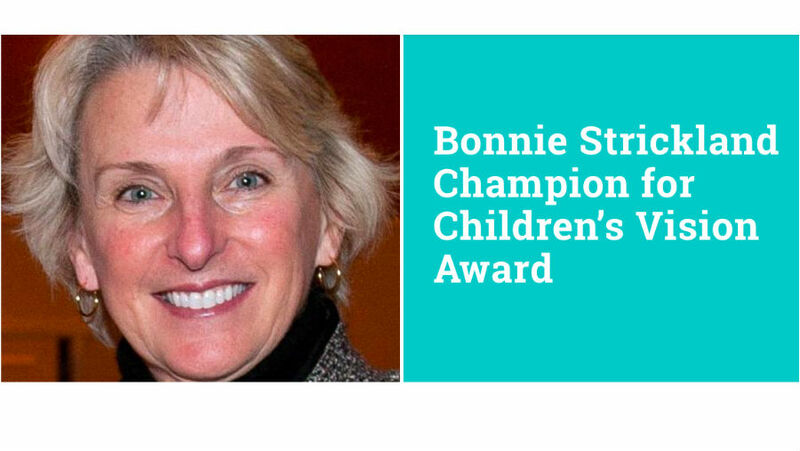 The National Center for Children’s Vision and Eye Health at Prevent Blindness is pleased to announce the call for nominations for its fourth annual Bonnie Strickland Champion for Children’s Vision Award! 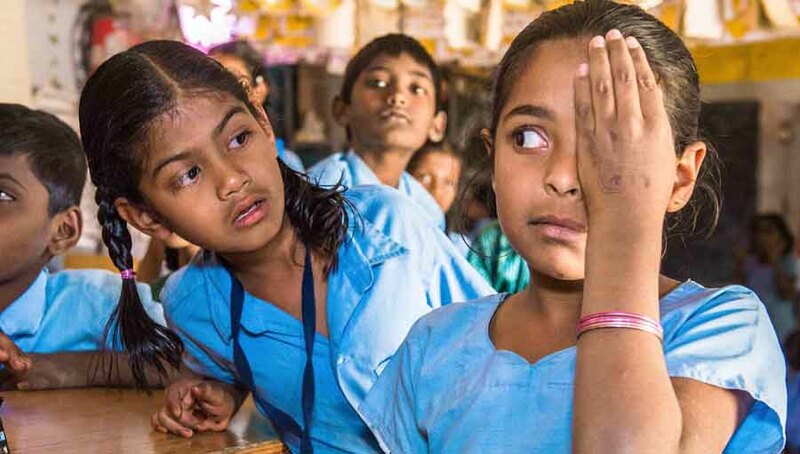 The Award recognizes significant efforts by an individual, or group of individuals, to improve public health approaches for children’s vision at the state or national level in the United States. The deadline for submission is June 15, 2018. Past recipients of the Award include the Pediatric Physicians’ Organization at Children’s (PPOC), based at the Boston Children’s Hospital, the Illinois Eye Institute (IEI) at Princeton Vision Clinic, based at the Illinois College of Optometry, and Sean P. Donahue, MD, Ph.D., Professor of Ophthalmology and Visual Sciences at Vanderbilt University. 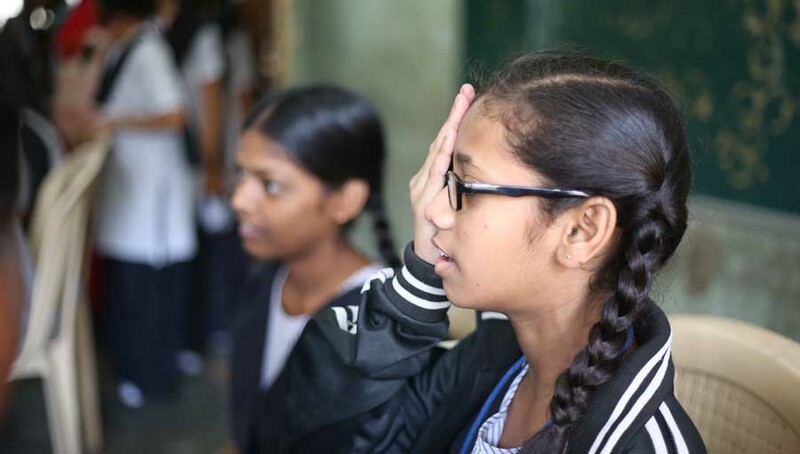 All those who are interested in applying may go directly to: https://nationalcenter.preventblindness.org/content/bonnie-strickland-champion-childrens-vision-award. 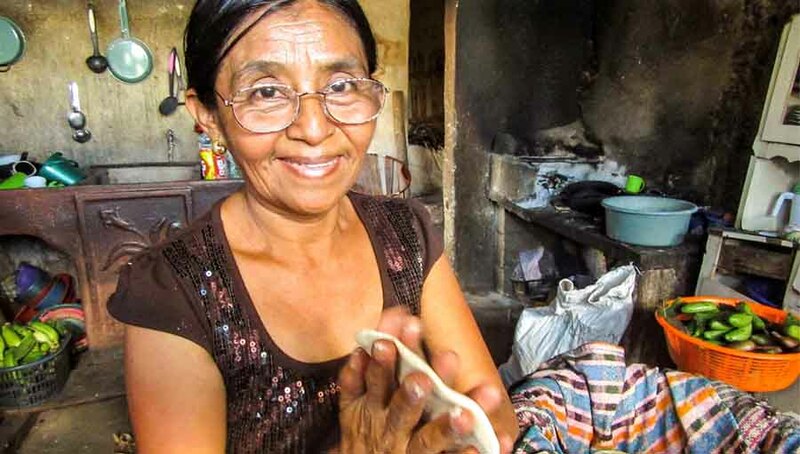 More information of our announcement may be found and shared at: https://www.preventblindness.org/2018-Bonnie-Strickland-Award.